If you have dreamed all your life of owning a brand new shiny Mercedes-Benz, but haven't quite been able to stretch your dollars far enough to afford the brand's current entry-level model, the C-class, I have great news for you. Mercedes has just added a new bottom step on the stairway to Teutonic heaven: the CLA. 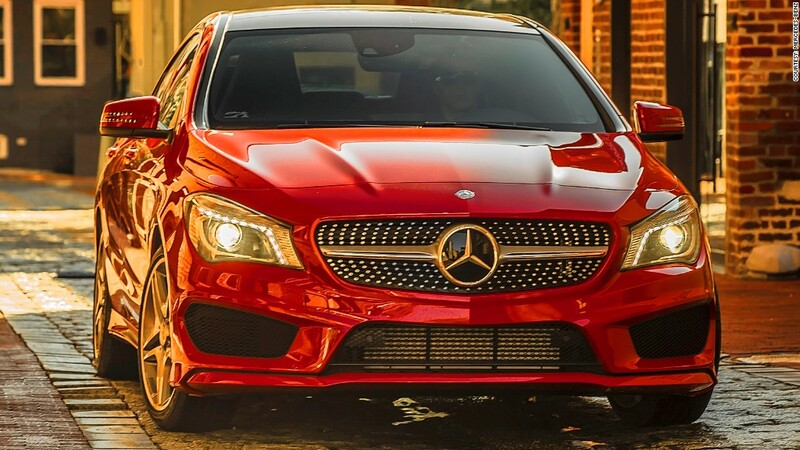 The CLA is a front-wheel drive compact car powered by a four-cylinder engine. That might not sound like what you expect from Mercedes. Then again, the $30,000 starting price also isn't what you expect from Mercedes, ether. But, hang on there a second... while $30,000 is cheap for a Mercedes, let's face it, it's not that cheap for a small car. Think about it, you can get some pretty nice small cars these days for a lot less.